One of the new generation of English cricketers, Joe Root has made a very big mark on the national side in a very short space of time. As such he is one of the finest players of his generations who is great face for English cricket and fine key note speaker who connects with any audience, business, corporate, private or school age. The diminutive Yorkshire man is a fine all rounder touted to be the next Ian Botham. He has already scored key centuries in massive games against the likes of Australia, has taken important wickets and remain resolutely cool, calm and collected in even the most pressurised situations. 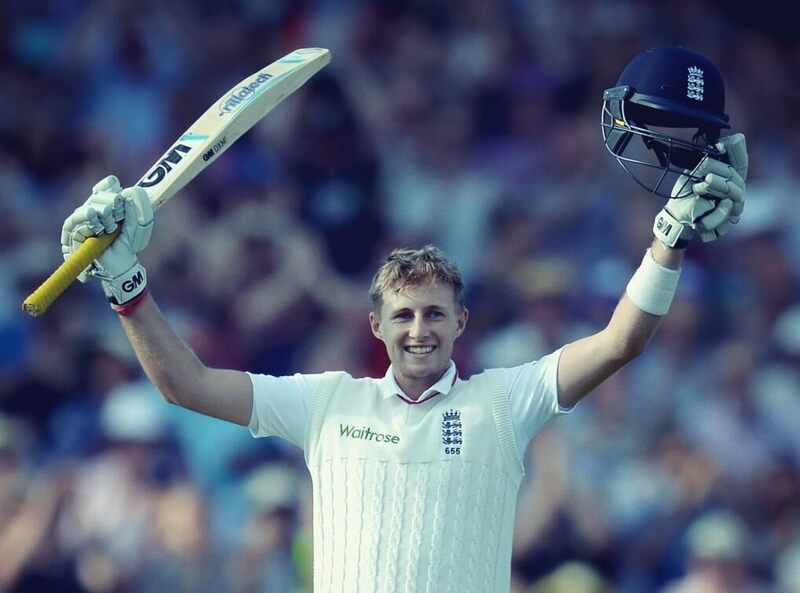 When the likes of the Australian fast bowlers are barrelling join and trying to hit him with bouncers or put him off with fierce glares, Root simply smiles and goes about his game. This coolness carries over into his great after dinner speeches, public appearances and charity roles. A product of the Sheffield Collegiate system, Root plays in Test as well as One Days and can really change the game with his skilled batting. In 2011 for example he made 1013 runs at 36.17 then made an unbeaten century against Sri Lanka on his second England Lions tour of the year. Joe’s performances in The Ashes led to him reaching the top of the ICC World batting rankings. All this means Joe Root is a great ambassador for the sport and a fine front man for any brand who is professional, dedicated and charming.